What sort of music do you imagine Elon Musk listens to when he's looking over SpaceX rocket designs at home? Smooth jazz, perhaps? Some country, or show tunes? No. When Musk is hanging out in his secret lair with his secret robot butlers he turns to one genre: power metal. 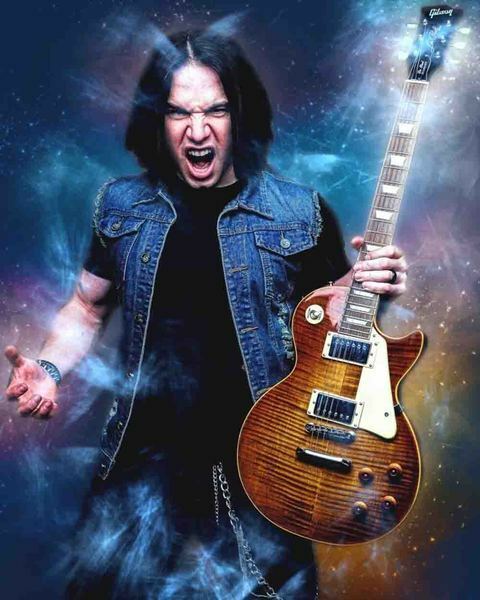 Only power metal's ceaseless rhythms and symphonic splendor can match Musk's soaring ambition, and now, one band has had the courage to try and capture this spirit in musical form. 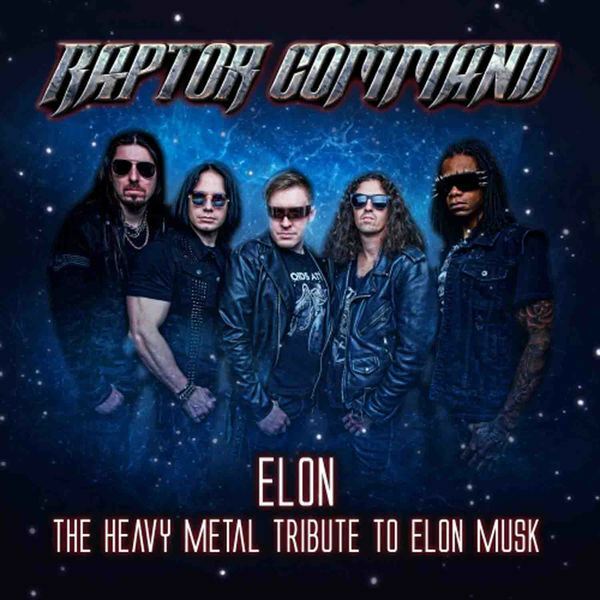 Raptor Command are a self-described "heavy metal tribute to Elon Musk" and their first single is the no-nonsense "Elon: Champion for Humanity." The lyrics are vaguely focused around the idea of Musk flying a Falcon 9 rocket to Mars, but more broadly they're about his often-stated desire to see humanity become a multi-planetary species. (And maybe they want Musk to be, like, president of the world?) The chorus goes: "Elon, champion for humanity / He'll take the world beyond the stars / Elon, one to lead us all / The champion for the future of humanity. "Now, if you're wary of some of the radical individualism embraced by certain Silicon Valley types, then "Elon: Champion for Humanity" might sound a little over the top. (Lyrics like "Breaking the rules, he follows his path / Visions of the future, now within his grasp," sound like they're straight from a Broadway adaptation of The Fountainhead.) However, this is power metal — a genre usually concerned with mythological battles and fantasy novels. Subtlety is not its forte; emotional maximalism is. You just have to go with it. ""Faster than a Model S, and more explosive than a SpaceX rocket. ""Raptor Command itself says they want to "raise awareness and promote Elon Musk's futurist ideas," and describe the band as a "philanthropic endeavor." 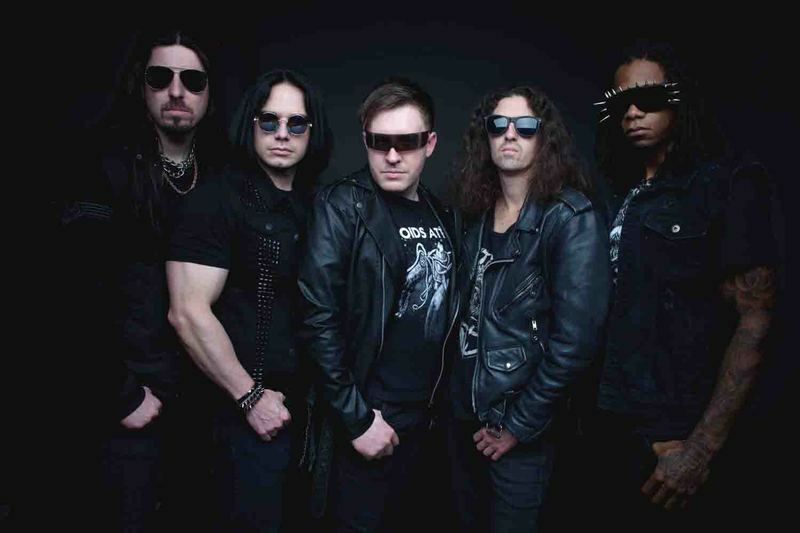 Lead vocalist Ty Christian says of the group's first single: "Much like the Tesla batteries, this music continuously builds energy as if it were magically pulled from the ether. Faster than a Model S, and more explosive than a SpaceX rocket — this metal is truly something that will launch us into the future!" If you wanted to know what sort of person is this into metal, well, Ty's picture is the one far left below, screaming and holding a flaming sword:"Elon: Champion of Humanity" is the band's only song right now, but we can't imagine the world won't demand more songs from Raptor Command. SpaceX's planned mission to Mars certainly deserves its own single, ditto the company's successful rocket landing at sea. For now though, we'll just have to make do with this first single. You can check out the full lyrics below, or buy the track from iTunes or Amazon.